In 1730, Henry Burmester and John Nash established in London the company Burmester & Nash, dedicated to the corn trade. In 1750 having acquired warehouses in Vila Nova de Gaia they started exporting Port Wine to the British Isles as well as to other European countries. 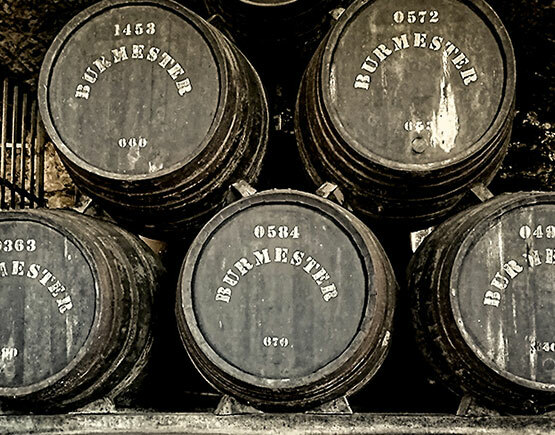 The original shareholders were English even if the name Burmester comes from ‘Burgmeester’, an important function performed by some members of the family in Mölln, a little town in Northern Germany situated between Lubeck and Lauenburg. 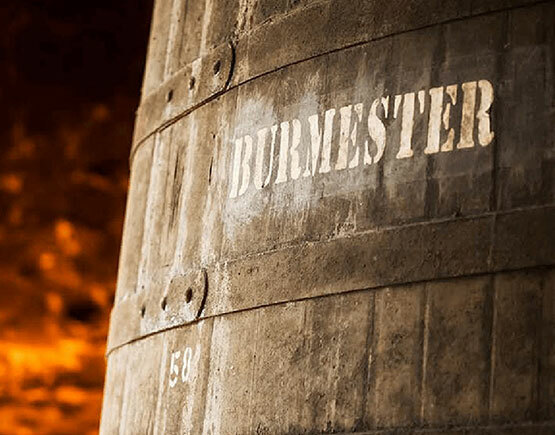 The name H. Burmester & Son was established 1806. This year Hermann van Zeller become a partner and the firm’s name became H. Burmester & H. van Zeller, but van Zeller leave the company after 3 years it was renamed H. Burmester & Co. Henry Burmester died in 1822 and the firm was taken over by Soltau. In 1834 Johann Wilhelm Burmester arrived to Oporto 24 years old and when the firm should be sold to the highest bidder in 1856 Johann Wilhelm Burmester make an agreement with the different heirs, so good, that in in 1861 he took over the firm and the final name J.W. Burmester was established. J. W. drowns in Douro 1885 and his son Gustav Adolph took over as he already was a partner. During the First Wold War due to their German heritage they had to leave Portugal within 24 hours and German properties should be confiscated. Gustav Adolph manages to transfer the family’s wine to a good Portuguese friend at least on paper before he had to flee. The friendship lasted and when he returned in 1920 he had his wine re-transferred to his company. The company was always ruled by the Burmester family, having been taken over by the Amorim family by the end of 1999. 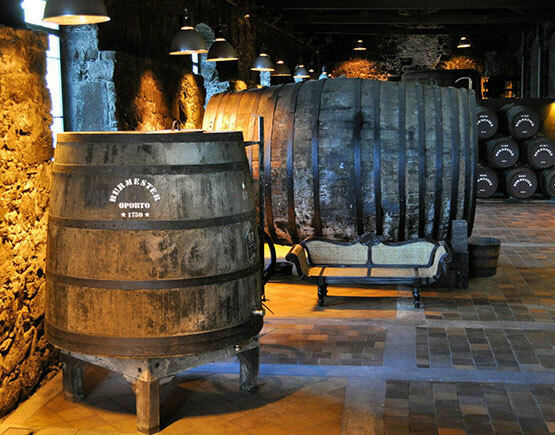 The Amorim family started its activity in 1870, with the manufacture and sale of Port Wine corks but sold Burmester already in 2005 to Sogevinus. In 1730, Henry Burmester and John Nash established in London the company Burmester & Nash, dedicated to the corn trade. In 1750 having acquired warehouses in Vila Nova de Gaia they started exporting Port Wine to the British Isles as well as to other European countries. 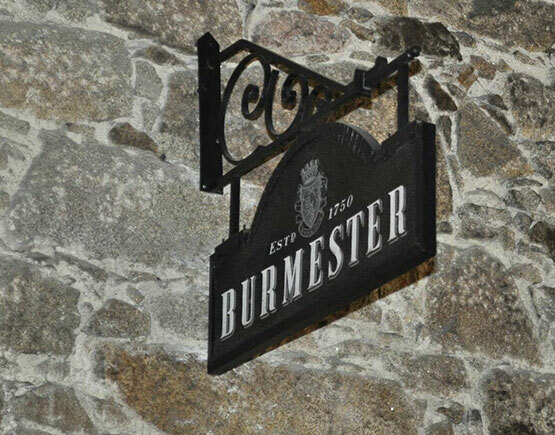 The original shareholders were English even if the name Burmester comes from ‘Bürgermeister,’ meaning “Mayor” as the family came from Mölln, a little town in Northern Germany situated between Lubeck and Lauenburg. The name H. Burmester & Sons established in 1806. That year Hermann van Zeller become a partner and the firm’s name became H. Burmester & H. van Zeller, but van Zeller leaves the company after three years it was renamed H. Burmester & Co. Henry Burmester died in 1822, and the firm was taken over by Soltau. In 1834 Johann Wilhelm Burmester arrived in Oporto 24 years old, and when initially the firm should be sold to the highest bidder in 1856, Johann Wilhelm Burmester agrees with the different heirs, hence in 1861, he took over the firm and the establishment of the final name J.W. Burmester was a fact. 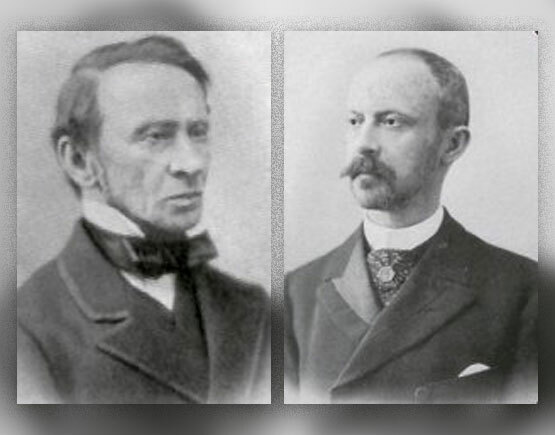 J. W. Burdrowns in Douro 1885 and his son Gustav Adolph took over as he already was a partner. During the First World War due to their German heritage, they had to leave Portugal within 24 hours, and the confiscation of German properties was inevitable. Gustav Adolph manages to transfer the family’s wine to a close Portuguese friend before he had to flee. The friendship lasted, and when he returned in 1920, he had his wine re-transferred to his company. The management of the company was always in the hands of the Burmester family but was taken over by the Amorim family by the end of 1999. The Amorim family started its activity in 1870, with the manufacture and sale of Port Wine corks but sold Burmester already in 2005 to Grupo Sogevinus SGPS SA. Grupo Sogevinus SGPS SA is a world leader owned by Spanish bank Caixanova (based in Galicia). Established in 1998, it began with the purchase of Port house Cálem, and then followed the acquisition of Burmester (2005), Kopke (2006) and Barros (2006). Sogevinus own two Quintas in the Douro. Arnozelo is in the Douro Superior next to Vargellas and has 100 hectares of top graded vineyards.